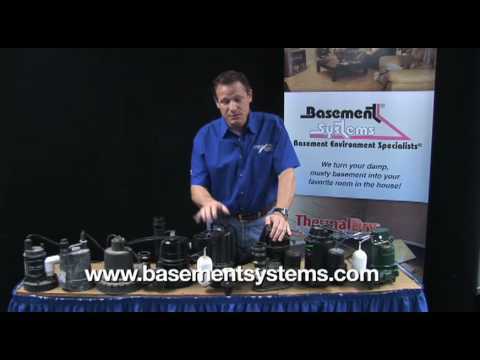 Learn about sump pumps with Larry Janesky of Connecticut Basement Systems. Don't let water ruin your basement, learn about sump pump installation. Hi-Line Flood Solutions offers the TripleSafe Sump Pump System throughout the territory area, including Havre, MT, and the neighboring towns and cities. After the basement in our home was flooded in the spring of 2011, I began searching for a solution to keep our home dry from ground water seepage.